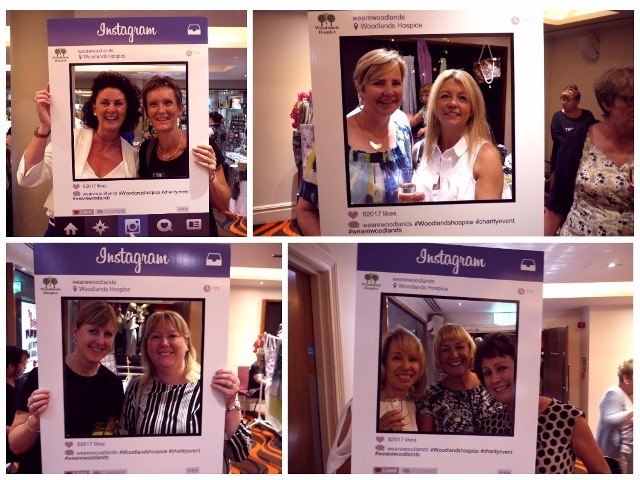 Good friends and colleagues came together for laughter and celebration at Woodlands Hospice’s latest Ladies Lunch event. 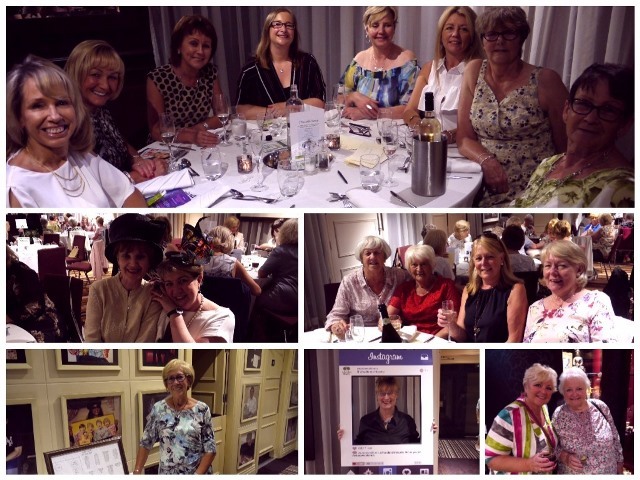 The event, which took place at Liverpool’s Hard Days Night Hotel in the city centre on 22nd June, was as popular as ever with guests enjoying good food, excellent raffle prizes and a glass of fizz or two! A variety of local businesses showed their support for the event, and displayed stalls in the hotel, allowing for a spot of shopping prior to the meal. 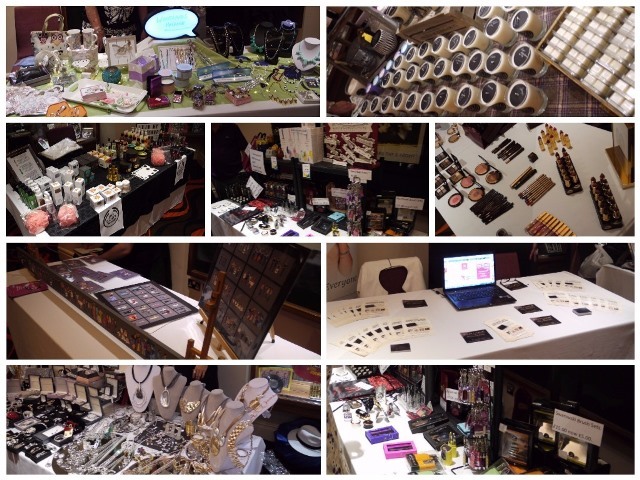 There was a fabulous range of ‘browsing options’ including Charlotte Tilbury makeup, products from The Body Shop at Home, jewellery from Tracy plus many more wonderful items that proved a huge hit with guests. Our host for the event, actress Eithne Browne, then kick started the meal with a wonderful introductory speech reminding all guests about the fantastic services of Woodlands Hospice and how their support at events such as the Ladies Lunch is helping to raise vital funds to allow the Hospice to continue providing the service it does for its patients and families. Eithne also highlighted the importance of spending time with friends and loved ones and sharing laughter together, which set the tone for the rest of the afternoon which was filled with fun. Following the delicious meal, our wonderful guest speaker, Carole Codd, addressed the room. Carole was a Registrar at Liverpool Register Office for many years and only the second woman to be appointed as Superintendent Registrar in Liverpool since the 1800’s. Carole, who has been involved in many aspects of people’s lives, shared some wonderful and insightful stories with the group. The afternoon was finished off with some fabulous raffle prizes including Afternoon Tea at the Hilton and an overnight stay for 2 at the Hard Days Night Hotel. A wonderful event, made more fabulous by the warmth and spirit of the guests and all involved. We look forward to hosting the next one! Woodlands Hospice is hosting a Supper Night on Thursday 5th October, 7.30 - 10.00pm at The Park Hotel, Dunningsbridge Road, Netherton. Tickets for the event are £20, if you’re interested in booking please contact Christine or Kay on 0151 529 8117.